SKU: ZM51423. Categories: Sports & Recreation, Soccer. Tags: coaching, raising the standard, soccer, soccer coach, soccer world. 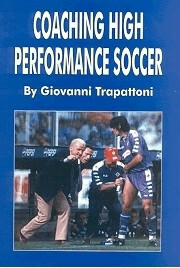 Anyone wishing to become a successful coach of a winning team needs this book on his shelf. 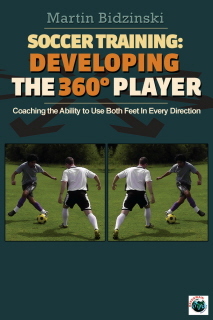 Ashu Saxena has been coaching soccer since 1986, and he holds the United Soccer Coaches (formerly NSCAA) Master Coach Diploma. He has received the United States Youth Soccer Association National Girls Coach of the Year Award as well as the United States Olympic Committee National Developmental Soccer Coach of the Year Award. In addition, he has received regional, state, and county coaching and champion of character awards. Ashu continues to coach, mentor others, and enjoy the game at various levels. He is passionate about improving player development, team culture, and coaching excellence, whether by responding to questions from coaches, writing articles, or teaching courses as a United Soccer Coaches Associate Staff Coach.